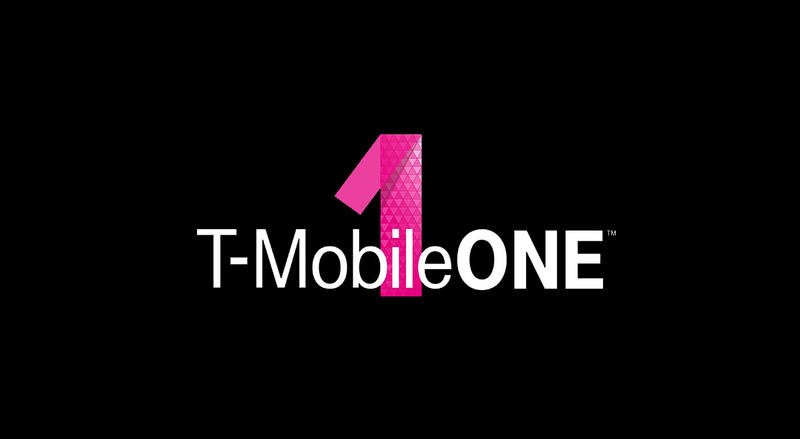 T-Mobile announced changes to its T-Mobile ONE Plus plan today that makes it a 2-tier option where some may actually save $10 per month, assuming they don’t need the ability to hotspot with high speeds. The upgrades to the $70 ONE plan now come as either the ONE Plus or ONE Plus International. What’s the difference? There are three differences that standout. For one, T-Mobile ONE Plus is now a $15 add-on to the T-Mobile ONE plan, but you should you need more, you can instead upgrade to the ONE Plus International option for an extra $25 per month. The second and third differences lie within the feature set, which boils down to the International option including unlimited high-speed hotspot and a new Stateside International Talk add-on on top of the benefits to the basic ONE Plus plan. Name ID: gives you superior caller ID, text ID, and the power to block unwanted calls and texts. See, no high-speed hotspot is mentioned in that list that I pulled directly from T-Mobile’s site. Stateside International Talk (a $15 value) for unlimited calling from the U.S to landlines in 70+ countries and mobile numbers in 30+ countries along with discounted calling to 200+ countries. What unlimited high-speed tethering has to do with “international” is beyond me, but that’s what T-Mobile is offering here. For current ONE Plus customers who are paying the extra $25 per month, T-Mobile will simply leave you where you are, but will automatically include the Stateside International Talk option. In other words, they are basically turning your plan into the ONE Plus International, which is probably fine because you aren’t paying more yet are receiving another bonus. With that said, if you don’t need the high-speed tethering, you can drop down to the regular $15/month ONE Plus option by calling or visiting a T-Mobile store. The new plans are already live. Tuesday Poll: What is the Android Smartphone of the Year?